The news in December came as a shock, and a brutal reminder that the North Korean political system can be cruel and lethal not only to the thousands of people languishing in its extensive system of prison camps, but also to those at the top seen to be insufficiently loyal to leader Kim Jong Un: Jang Song Thaek, Kim’s uncle and the de facto No. 2 leader, was purged and executed, along with a number of confidantes — and members of Jang’s family, according to some reports. 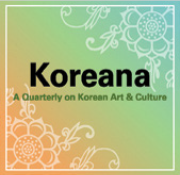 While the North Korean regime’s ruthlessness — which was detailed in a damning report in February by a Commission of Inquiry established by the United Nations Human Rights Council — is well known, what remains a subject of widespread speculation is what the execution of Jang tells us about the stability and nature of the current leadership structure. 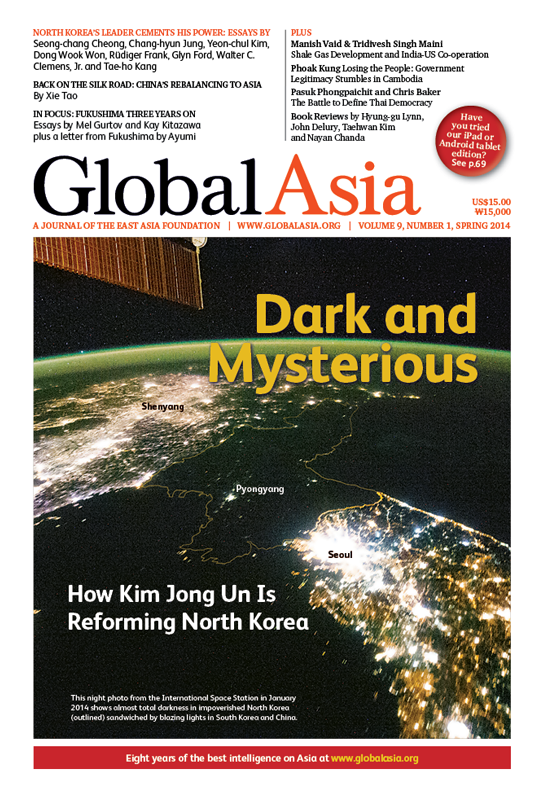 In the cover package of this issue of Global Asia, we examine North Korea under Kim Jong Un across a broad range of topics, from the purge and execution of Jang to the state of inter-Korean relations, relations with China, the prospects for the Six-Party talks, socio-economic changes and North Korea’s new policy of pursuing nuclear arms and economic development simultaneously as a top priority. We also look at the differences in dealing with North Korea compared to Iran. A major finding of our portrait of North Korea under Kim is that the young leader was far more extensively groomed to succeed his father than many outside observers thought, and his style of leadership — actively involving various organs of the party in a deliberately collective approach to ruling — has led to a consolidation of power far faster than expected. As a result, those who argue that the purge and execution of Jang signaled political instability and a wobbly power succession may well have drawn the wrong conclusion, because Kim is clearly solidly in control. More important, he appears determined to move the country toward reform and opening, although how that process will unfold remains to be seen. As Global Asia was going to press, Japan marked the third anniversary of the earthquake and tsunami that led to the nuclear disaster at Fukushima. We devote our In Focus section to chronicling the sad fact that Japan’s government and the nuclear plant’s operator, TEPCO, are far from coming to terms with the mess. 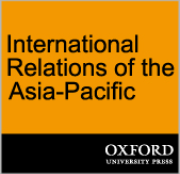 Elsewhere, we detail how China is fashioning its own version of a “pivot to Asia” by consciously evoking the ancient Silk Road, both the land route through Central Asia and the maritime route through the South China Sea, as it moves to strengthen its economic and geopolitical ties with the region. We also explore the challenges faced by the government in Cambodia, where a burgeoning youth vote is pressuring it to satisfy aspirations for social justice, the rule of law and an end to corruption. And in Thailand, we examine how anti-government protests are gelling around ideas that could weaken electoral democracy in the country. Finally, we describe how America’s shale gas boom is providing yet another chance for the US and India to strengthen their partnership. North Korean leader Kim Jong Un was far more extensively groomed to succeed his father than many outside observers thought, and his style of leadership — actively involving various organs of the Party in a deliberately collective approach to ruling — has led to a consolidation of power far faster than expected. Following the purge and execution of his uncle, Jang Song Thaek, speculation is rife on what this means for the future of the country. Inter-Korean Relations: What Accounts for Kim Jong Un's Changing Attitudes? Will the Jang Execution Affect Beijing's Economic Ties With Pyongyang? There are plenty of reasons why the prospects for successful negotiations are greater with Iran than with North Korea. Maybe North Korea could learn from this. 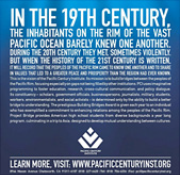 By Walter C. Clemens, Jr.
A heartfelt letter written by Ayumi, an 18-year-old girl from Fukushima, to the Gwangju Jeonnam Action Campaign for a Nuclear-Free World, a South Korean anti-nuclear activist group, on the third anniversary of the Fukushima meltdown.